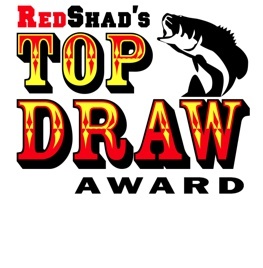 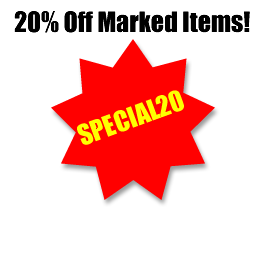 Thank you for visiting the tackle shop at RedShad.com. 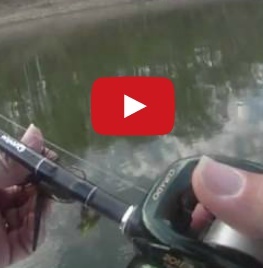 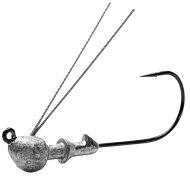 This is a quaint little corner of the web where you can find a variety of baits for bass. 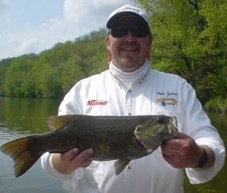 I sell only those baits that I find most useful myself: like jig heads for grubs and tubes, crankbaits from Storm and Rapala and soft plastics from Net Bait, Zoom and Hooked-Up Bait Co. And for the future anglers and sportsmen we offer coloring and activity books from Outdoor Youth Adventures. 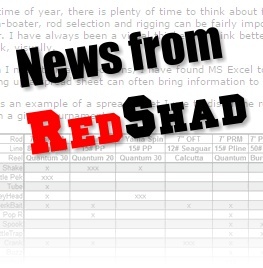 Take a few minutes to browse through the available products and if you have any questions, do not hesitate to contact me at sales@redshad.com.